ISK or Interstellar Kredits (so-called Eve money, Eve gold) - the in game currency of the Eve-Online universe. No matter whether you are a beginner or a veteran warship pilot - everyone needs ISK! 1. How long will it take for me to receive my merchandise? Orders placed between 9am and 9pm (21:00) GMT will usually be delivered in under two hours, more commonly in 15-30 minutes. If the game server is for some reason down, the delivery will obviously be delayed until such time that the server is back up. 2. How does the merchandise gets delivered? We transfer ISK in form of contract with PLEXes/minerals/other valued items at the station Jita IV - Moon 4 - Caldari Navy Assembly Plant only. You accept the contract, fly to Jita IV - Moon 4 - Caldari Navy Assembly Plant and instantly sell all the items from the contract at the local market. If for some reason your main character can't fly to Jita 4-4 make an alt character and move him/her to Jita 4-4 instead. Items such as implants, ships, etc. get also delivered via the contracts. Typically we list such contracts in Jita, but can accommodate you in any system with 0.5 - 1.0 security rating, simply indicate the desired system along with your character name inside PayPal payment notes. 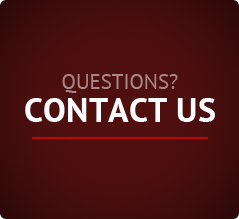 Still have any questions? 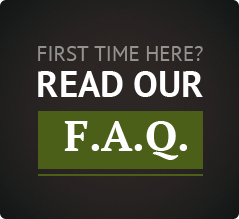 Please read our FAQ!